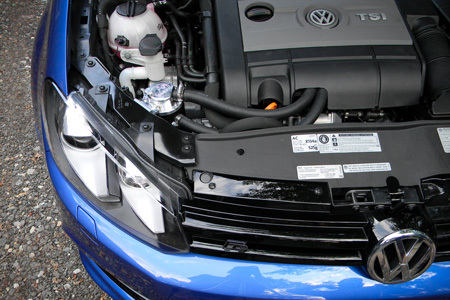 42 Draft Designs is a manufacturer of high-performance accessories for VW, Audi, Porsche, and BMW vehicles. 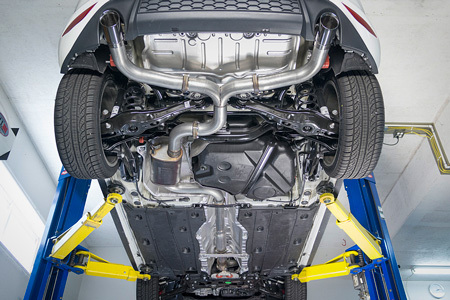 Our unique product line is intended to enhance performance, increase efficiency, and personalize your street-driven vehicle or dedicated racecar. Located in Millersville, MD our self-sufficient 7000 ft² facility is home to an extensive collection of machining and fabrication equipment. Here our staff of talented metalworking professionals transform rough ideas into performance solutions with relentless precision and an artistic touch. To learn more about our work, please browse the products section of our website. We look forward to being a part of your current and future projects. 42 Draft Designs is a family owned and operated company supported by a brilliant, hard-working staff. We are motivated, upbeat and passionate about metalworking & motorsports. Our goal is to create, sell and support an authentic line of high quality performance products with integrity and enthusiasm. Since 2001 we have embodied these values, creating a successful balance of product quality, customer service, and a lifetime of product support. We take enormous pride in our work and we have enjoyed seeing our products used by over 36,000 unique customers. Ultimately, our continued success is rooted in the satisfaction of our past, present and future customers. As true perfectionists, even at our best we will always find room for improvement. Moving forward, 42 Draft Designs will continue to evolve without compromising product quality or customer service. 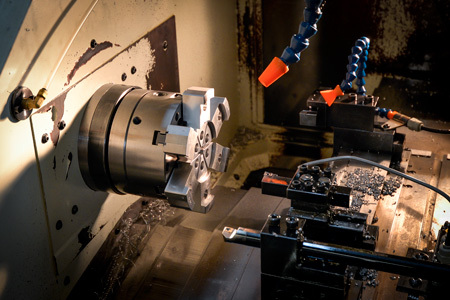 While our retail product line focuses on performance automotive parts, 42 Draft Designs also operates as a full-service CNC machining and metal fabrication facility. We routinely take on projects ranging from simple machined brackets to complex metal fabrication. Our expertise and diverse capabilities allow us to provide a truly finished product. If you need assistance with a project that could benefit from any of our services, please contact Evan Dent via email at: evan@42draftdesigns.com. 42 Draft Designs actively sponsors and supports the VW, Audi, Porsche, and BMW communities, events and race teams. We firmly believe in supporting the scene which keeps us moving forward. To discuss professional sponsorship opportunities please contact us via email at: sales@42draftdesigns.com. At this time 42 Draft Designs does not sponsor individuals. In order to continually expand our product offering, 42 Draft Designs must acquire the latest and greatest vehicles. When investment in a new vehicle is not necessary we turn to the automotive community for help. Specific vehicle requests are posted on our News Page and our Facebook Page regularly. If you would be interested in contributing your vehicle to our research and development process please contact us via email at sales@42draftdesigns.com. Required timeframe varies from one day to one month depending on the nature of the project. Donor vehicles receive 42 Draft Designs products as compensation. 42 Draft Designs products are manufactured from scratch in Millersville, MD. We use high quality American made materials throughout our products, manufacturing in-house every component possible. When necessary to outsource, we start with American companies who manufacture their products in the USA. 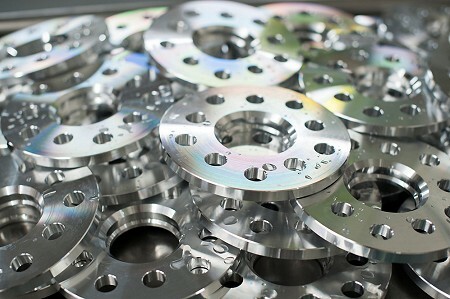 Our modest manufacturing facility is staffed by a team of 12 machinists, metal fabricators and TIG welders trained to work in exacting precision. From design to manufacturing we never rush, cut corners, or take shortcuts. The quality of our work is reflected in the constant demand for our products. If you have any questions, concerns, or comments about our products please contact us via email at: sales@42draftdesigns.com or by telephone: 410.923.0411. Our telephone rings in the same building that our products are manufactured. We are here to help.